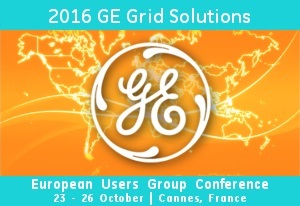 I had the pleasure of given a presentation on our Network Viewer experience titled Network Viewer in the Wild at the 2016 GE Grid Solutions Asia Pacific Software Summit in Melbourne, Australia. Download a copy of the NV in the Wild presentation. A Mundi Electric Office Demonstration system is available for your convenience. 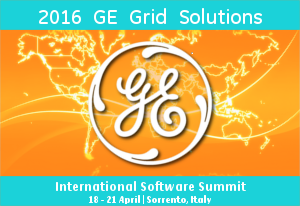 GEIS will be exhibiting at the 2016 GE Grid Solutions International Software Summit in Sorrento Italy. GEIS will be exhibiting at the 2016 Americas Software Summit in Orlando Florida February 29 - March 4 2016. The demonstration system is using Electric Office. The demonstration system showcases some additional functionality which is available in the Mundi 4.3.1 release.